The Soft Hackle Shad Fly, like a lot of shad flies, is not so much a specific pattern, but more of a style or technique used to create a myriad of different shad flies. I have recently become obsessed with the simple elegance of soft hackle flies, and I believe they are under utilized when targeting shad on the fly. All that you need is a bit of colorful flash for the body, oval tinsel for the ribbing, a wrap or two of soft hackle, and a bead chain or hourglass eye and you have created an impressionistic shad fly that harkens back to a more simple time. We can essentially change the color of the Mylar body, and the color and type of soft hackle, and come up with endless variations of this classic. I experimented with the version of the Soft Hackle Shad Fly that I tie in the above video in 2013 and had good success with it. I have started tying other variations for this year’s shad run, and I am quickly filling my fly box with them. I love the mottled look of the died Guinea Fowl soft hackle in this specific version, but I also tie soft hackle shad flies with natural color wings such as cream and brown grizzly. I believe the natural colors are a good option when fishing relatively shallow water on clear bluebird days. 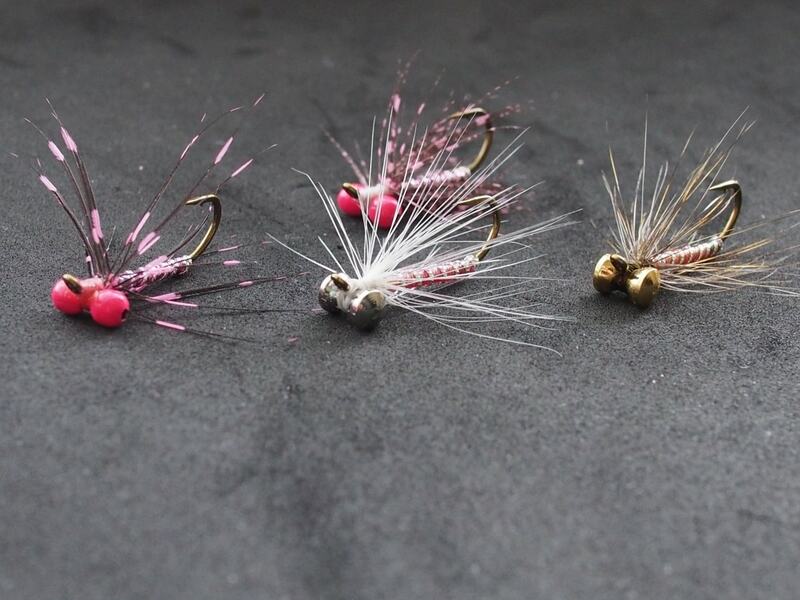 Dare I say, with my new found obsession for this classic fly tying technique, some of my go-to patterns like the Kip Tailed Clouser and Shad Dart may be competing for space in my fly box. While hair wing patterns are easy to tie and certainly catch shad consistently, I also like to try different things on different days. As a fly fisherman that also loves to tie flies, what fun is it to tie the same exact patterns year after year, even if you know that they catch fish? It is through the process of experimentation and trial and error that new standard patterns are born and revered in a region. 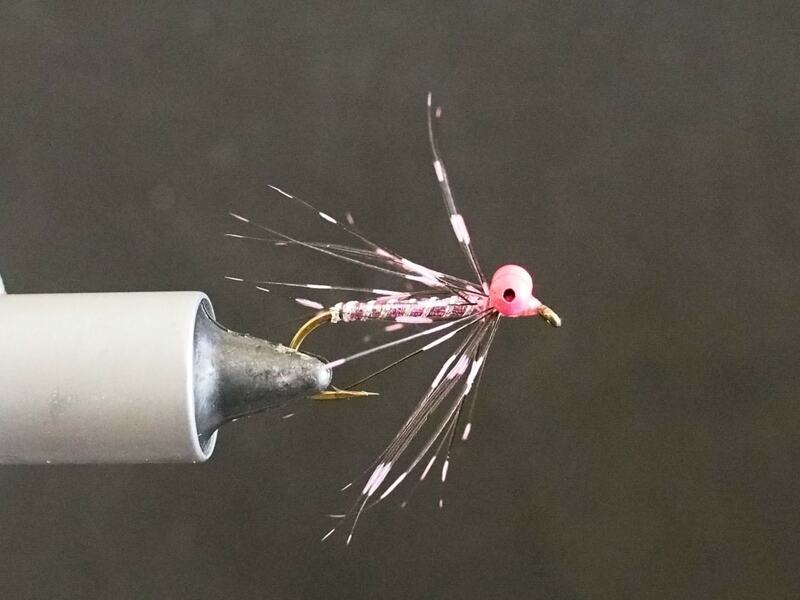 Posted on December 15, 2015 February 18, 2019 by chelenthalPosted in Econlockhatchee River Favorites, Flies, St. Johns River FavoritesTagged flies for shad, fly for shad, fly pattern for shad, fly patterns for shad, fly tying, shad flies, shad fly, shad fly pattern, shad on the fly, St. Johns River Favorite.